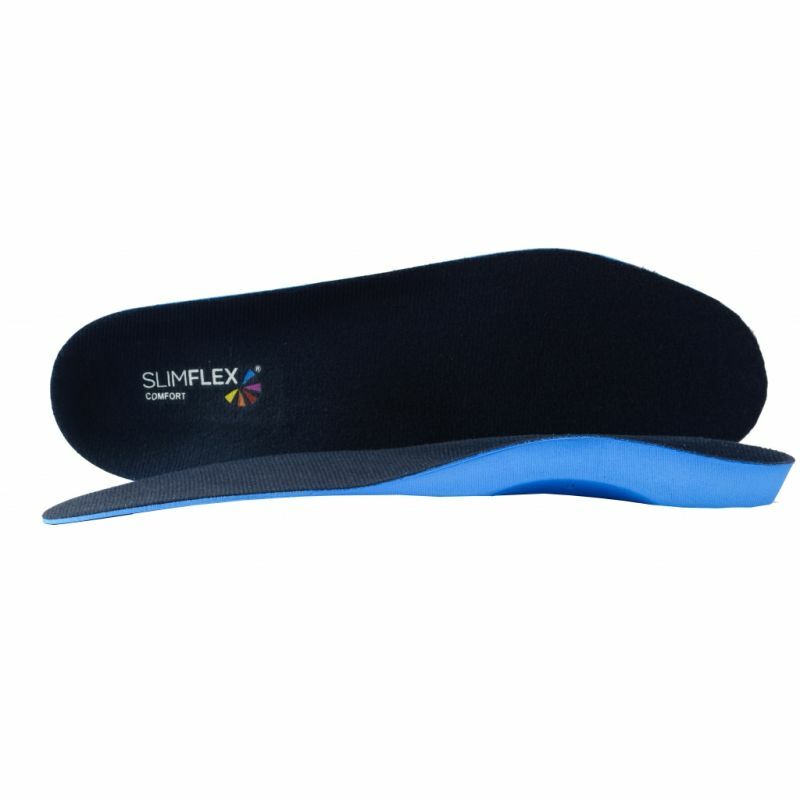 Handy adaptable orthotic, great for a chairside device. I frequently use for people to adapt to using arch support. After being provided with a pair of Simplex insoles by NHS Podiatry, I decided to buy these for my other shoes. Not used them yet but they look and feel great. Excellent service and delivery from ShoeInsoles.co.uk as well. These are very comfortable and fitted into my footwear first time, perfectly.